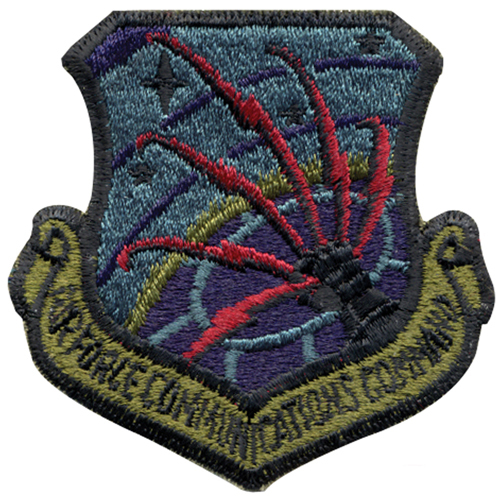 The USAF Communicate Command Subdued patch is available with a representation of the brigade and usually comes with 1/4" height. The dimensions are adjustable and designed based on the order. The Velcro helps to adjust the patch and rotate sideways. The gallant design makes it more attractive to watch. The main feature of this patch is that it has a heat seal which allows you to iron easily and keep the patch in good condition. There is adhesive attached to the patch, which enables the patch to be stuck to your clothing or accessories with ease, so you don’t have to worry about sewing it.